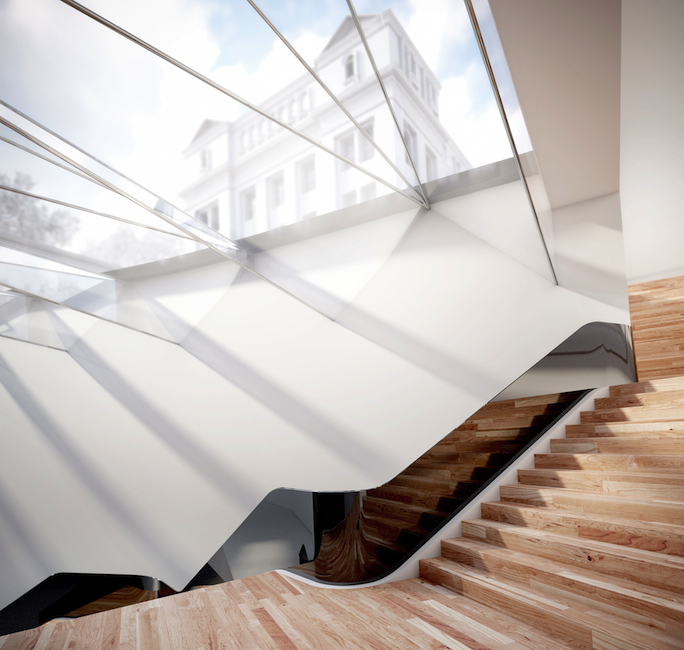 The young British firm Amanda Levete Architects won a design competition recently to add onto London’s historic V&A, the largest and most famous decorative arts and design museum in the world. 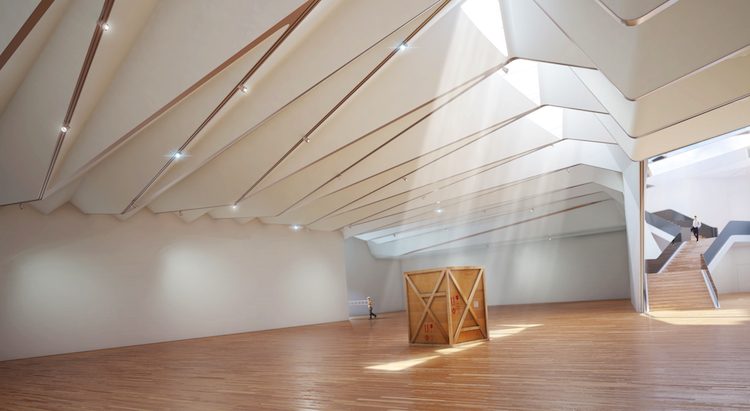 The 35-million-pound proposal, unveiled this week, would squeeze a vast underground gallery for temporary exhibitions beneath a zig-zagging public courtyard set within existing museum facades. The concept is distinctly modern, but subtle, wedging much of the “design” below grade. And it’s way less conspicuous than an earlier plan by Daniel Libeskind to front the museum with what looked like an enormous stack of crushed boxes. 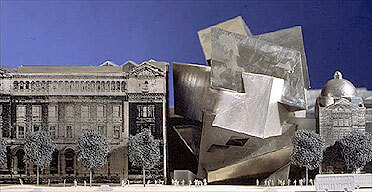 One journalist denounced Libeskind’s design as a potential “disaster for civilization.” It was scrapped in 2004. Amanda Levete Architects, which goes by A_LA, beat out six finalists, many of them older and more established, like L.A.’s Michael Maltzan Architecture and Norway-based Snøhetta (working with Hoskins). Late of the wildly futuristic and deeply influential architecture firm Future Systems, Amanda Levete struck out on her own in 2009 and has gone on to scoop up some prime international commissions, including an embassy in Bangkok, a cultural center in Lisbon, and a transit station in Naples. The V&A extension is slated for completion in 2016.